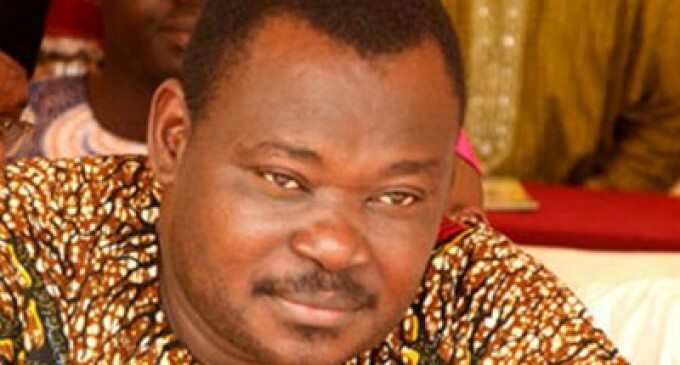 That Jimoh Ibrahim has opened a new corporate office in Dubai to oversee his overseas operations, in no longer a hot-button story. With his level of investment in Dubai he has been given the status of an Investor. In Dubai, he owns a five-star hotel and a few commercial properties. He is also big in the real estate business of Dubai. He also owns a lovely mansion in an exclusive area of Dubai where all their super rich citizens live. Yes, there is no gainsaying he has been through a lot in the last few years. While his loved ones rue his misfortunes in the political and business terrains, detractors of the dandy businessman blame him for the series of tragic spells he suffered in his race for acclaim and self-actualisation. Jimoh has been through a lot. He contested for the Ondo governorship seat and lost. Following his loss, mischief makers alleged that things got so bad that he had to sell off some of his petrol stations at giveaway prices. But love or hate him, Jimoh has made his mark in the business world. If you would forgive and overlook his gregariousness, you would understand that at over 50, he has done very well for himself. Here is the good news; Jimoh has moved his second wife, Biodun Jimoh, to Dubai and her three children. Though his first wife, Modupe is still in Nigeria overseeing her own business concerns. One of the major sources of joy of the former billionaire is Biodun, his beloved second wife and eternal soul mate. For a man with the world at his feet, literally, earthly things shouldn’t necessarily excite him. But, close family sources say Biodun is no mere trophy wife to Jimoh. She is celestial, almost surreal even – the one who can wish away the crippling stress of running a conglomerate with just the soothing poetry of her voice. And he treats her as such. Beyond her ravishing, ageless beauty, Biodun is said to similarly worship the ground her husband treads; gives him peace of him which eludes many a man and shortens their lifespan; and does his bidding like she was born to do it without being obsequious. Like the first wife, Modupe, Biodun, a mother of three children, is also an unassuming person who can hardly be seen party-hopping. Except it is a family party or those of close friends and relatives, count her out.